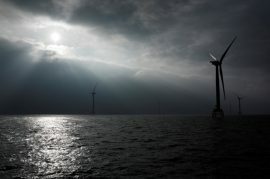 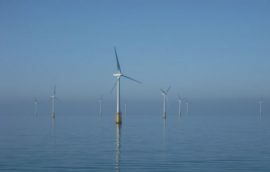 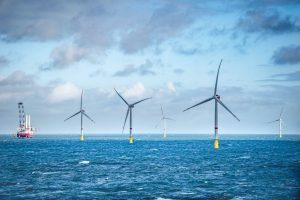 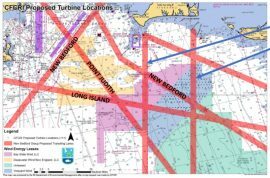 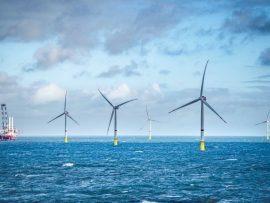 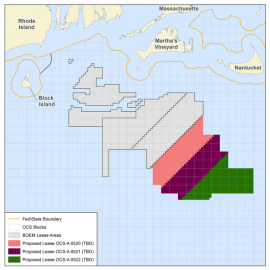 The US Bureau of Ocean Energy Management (BOEM) will issue this week a Notice of Availability (NOA) of the Draft Environmental Impact Statement (DEIS) for the Construction and Operations Plan (COP) of the 800MW Vineyard Wind project offshore Massachusetts. 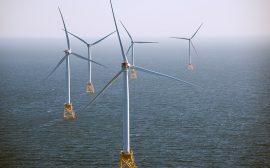 The Barnstable Town Council voted unanimously to approve a transmission cable at Covell’s Beach that will connect the 800MW Vineyard Wind offshore wind farm with the regional electric power grid. 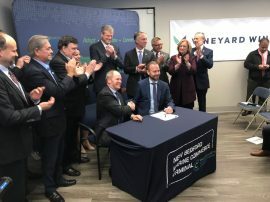 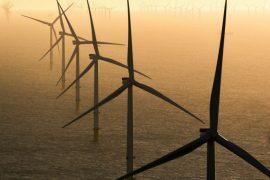 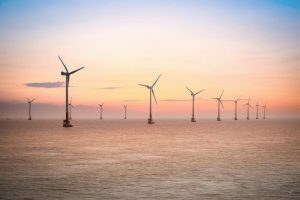 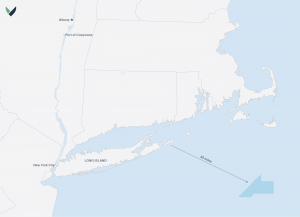 US offshore wind developer Vineyard Wind has entered into a Host Community Agreement (HCA) with the Town of Barnstable in Massachusetts.